Marshall, the broadcast equipment maker best known for its field monitors, has branched out by launching a range of miniature video cameras. The cameras, which are under four square centimetres, are based around a 1/2.8 Sony 2.2 megapixel Exmoor sensor. 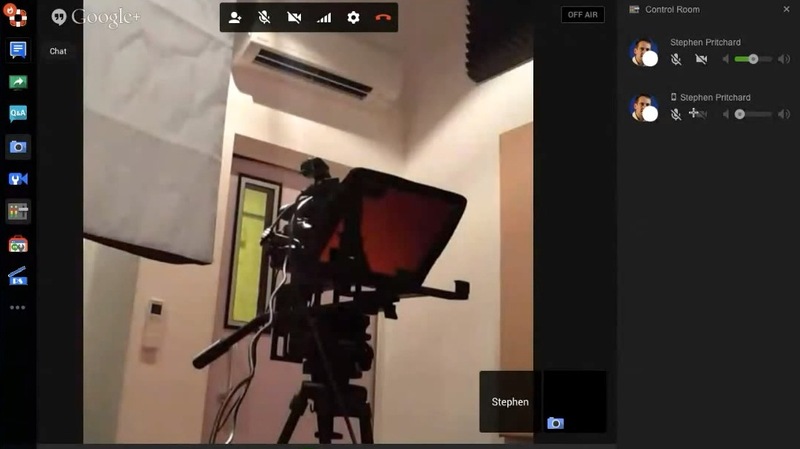 Depending on the model, the cameras range from 1080p60 to 720p or 1080i. All the cameras, though, come with professional HD-SDI or 3G SDI interfaces, and the CV500-MB can output both digital and analogue streams at once. The CV500-MB model is preset for 1080i at 59.94 for the US market, at $499.00, with equivalent PAL frame rates. But there is also a progressive scan model, CV500-M, outputting at 1080p30 or 720p60, again as well as PAL framerates. The progressive-only model is $425. On all models, camera control is via an on-cable joystick; the camera allows control of all the main settings needed in a broadcast environment. 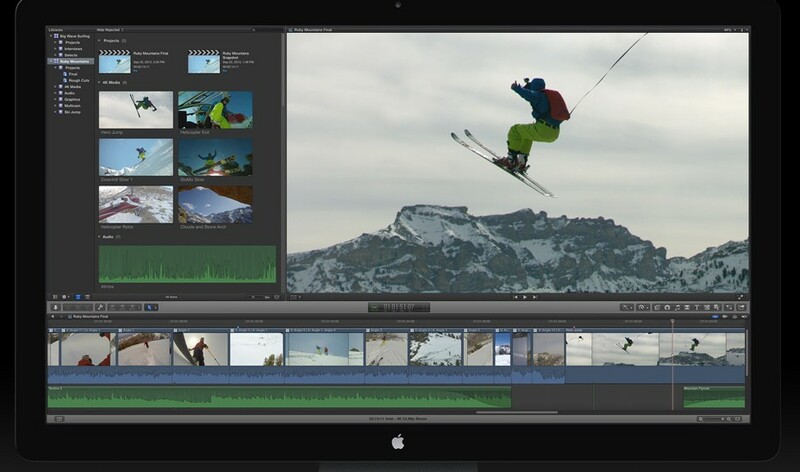 A higher-spec 1080p60 and 1080p50, 3G SDI model, is an option. The cameras use an M12 mount, so a range of lenses can be fitted, depending on the shooting set up. The units are, though, only camera heads, with no internal recording. Instead, Marshall anticipates that they will be connected to a studio recording system, vision mixer or transmitter. 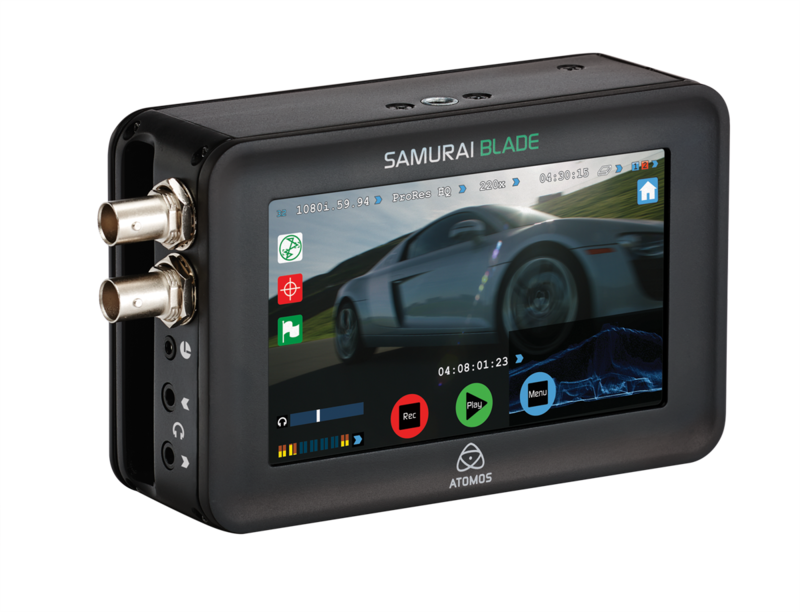 Another option would be to pair the cameras with a low-cost SDI recorder, such as an Atomos Samurai. 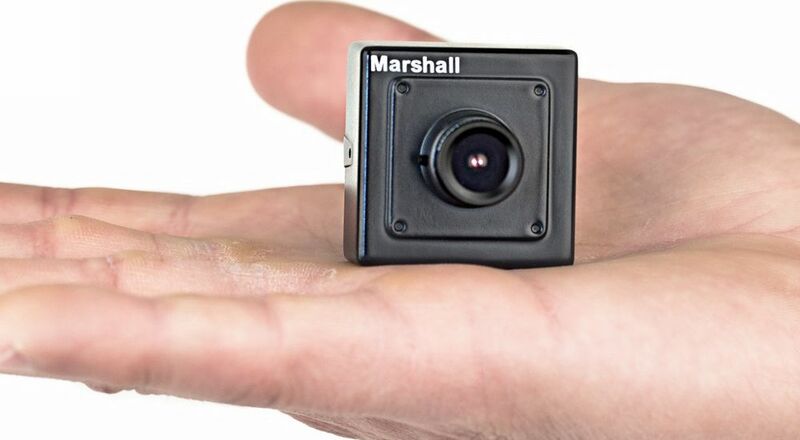 Although the cameras are not specifically ruggedised, Marshall expects that they could be used as action or crash cams, perhaps as an SDI alternative to GoPros and other action cameras. But the company says they could also be used for applications such as reality TV and natural history, where there is a need for a highly compact camera that can be concealed, as well as conferencing and industrial applications. The cameras can be configured to set auto white balance, automatic motion detection, and to cut the video feed for privacy. They will work down to 1.0 lux in colour, and 0.5 lux in mono.